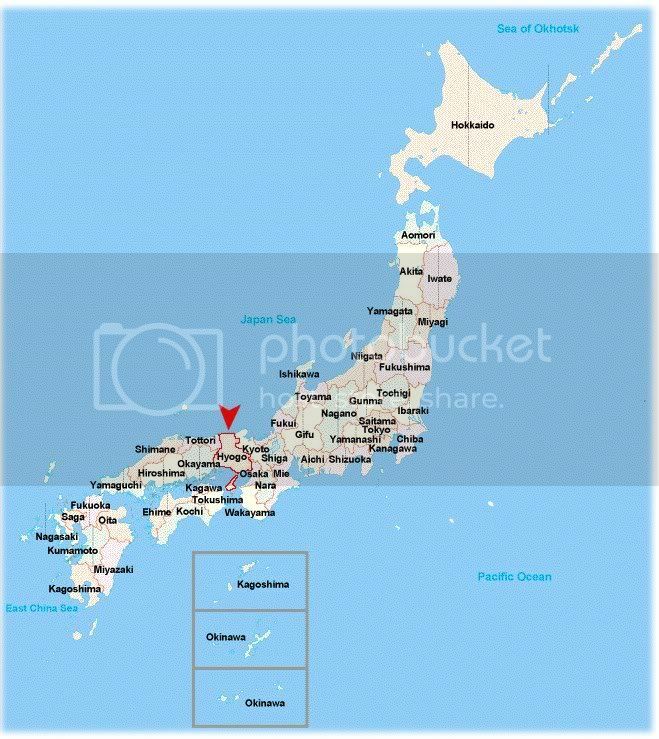 I think it helps a lot if people outside the country concerned about Japan knows a little more about the geography. Because while I was in Aichi during the Great East Japan Earthquake in Miyagi, I had concerned voices urging me to leave the country because they had no idea how far away I was from the epicenter. I’ve now moved to Tokyo and recently received another message asking if I was alright from the floods in Oita and Kagoshima. Of course I appreciate the concerns but at the same time, I don’t wish for people to be worried so, please refer to the map below to have an idea of where I am and where whatever is happening is. Please ignore the arrow pointing to Hyogo. I have no idea why it’s there. I just took it off Google images.